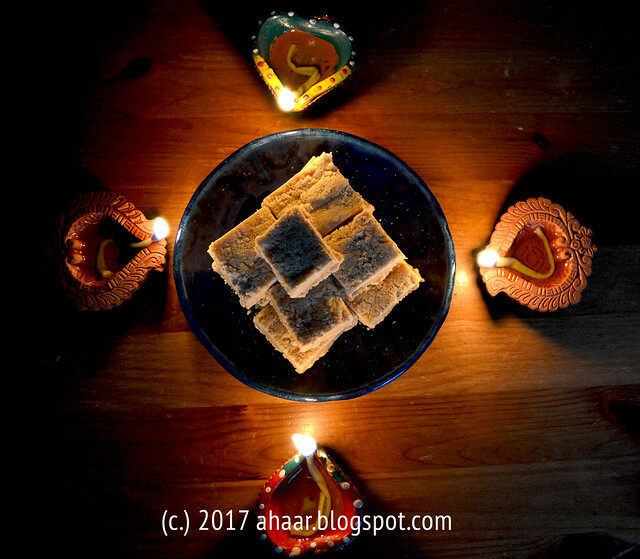 Happy Diwali everyone. 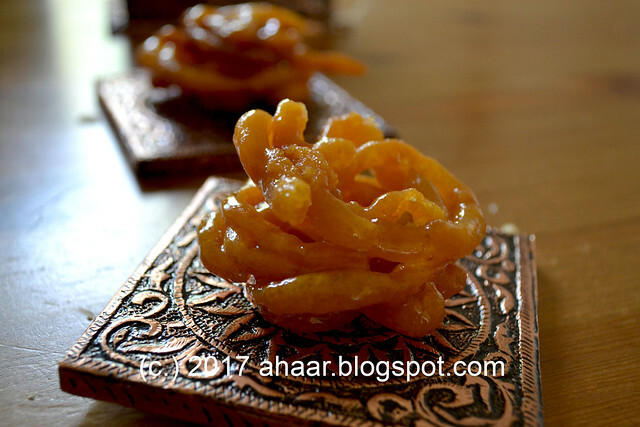 Lots of sweets, fun and joy on this festival of lights. I missed the boat when 7 cup barfi was all the rage. My introduction came this summer when a cousin brought some and it was so good! I immediately made a mental note to try it this year. 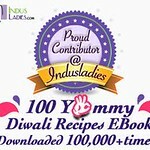 And what perfect time to try it than Diwali, right? The process is straightforward and after all the stirring it was rewarding to put this in your mouth even when it is not cooled all the way. 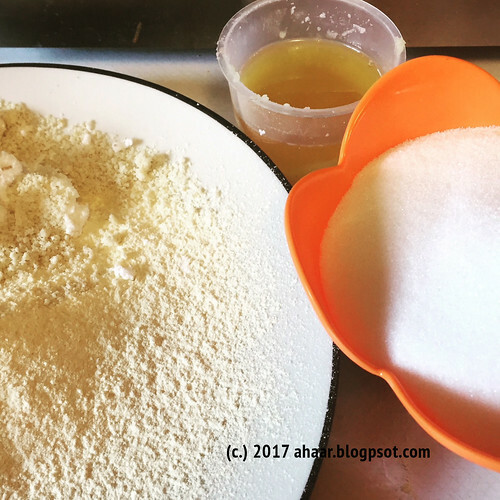 I made a few rounds mostly to tweak the sugar amount and to try taking coconut out with other ingredients. I ended up with almond meal and about 2 cups and 2 tbspoon of sugar. 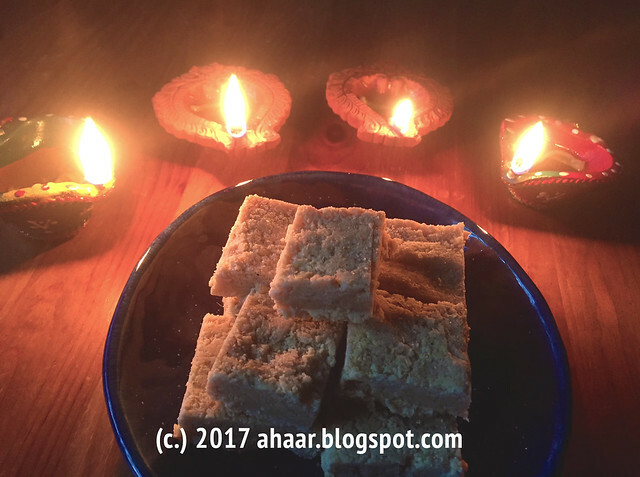 I would have taken sugar out more but was not sure of if the barfi would set. 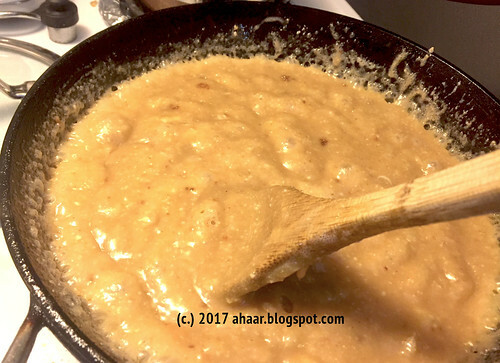 Sieve the besan and make sure it is smooth.Take some ghee and coat a plate you would be using later. Set it aside. 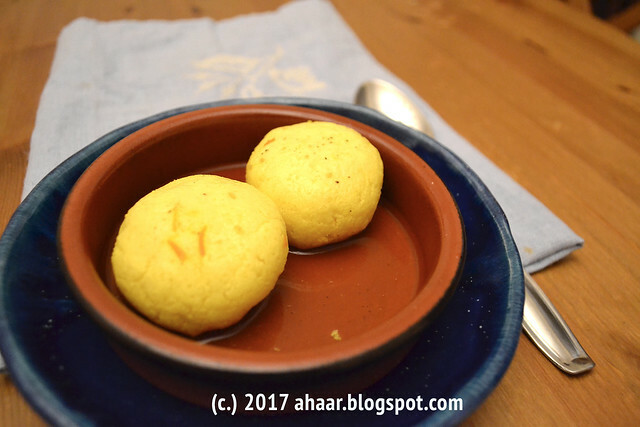 Take 2-3 tspoon of ghee and roast the chickpea flour till the raw smell disappears. Take a thick bottomed pan and add the milk and sugar. Mix till it starts bubbling over. 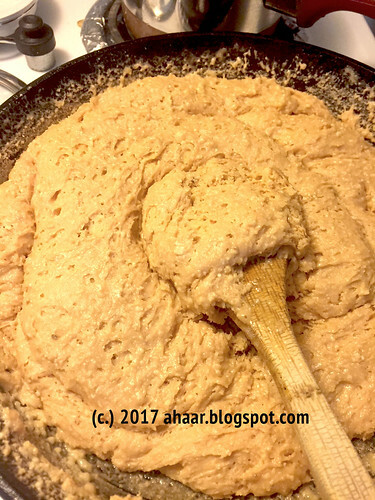 Then add the ghee, and start adding in the besan/checkpea flour, almond meal and the coconut slowly few tbspoons at a time. It will be quite watery. Don't worry it will start to thicken soon. Keep stirring as soon as it started to thicken. Make sure there are no lumps or sticking at the bottom. 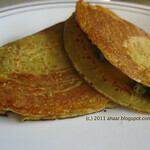 Once it starts leaving the sides and comes together, take it off the heat and out it on the ghee-coated plate. Use a spatula to flatten the mixture and then let it cool. Cut it in squares or diamond shape and it's ready. I haven't been in India for durga pujo for many years now, but pujo still revolves around food, friends adda and happiness no matter where. Shubho Bijoya and Happy Dushera. I hope you had a wonderful festive season too. 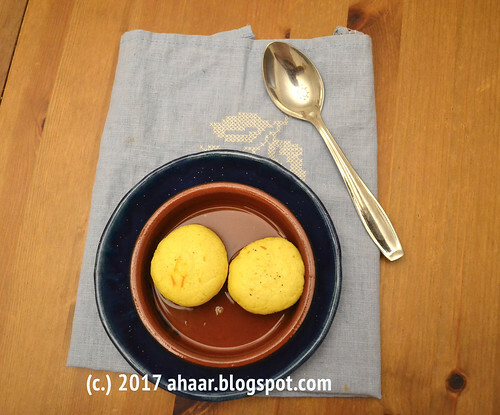 I try to make something special during this season and this year decided to tackle rajbhog or as my kids call it - giant rasgulla. 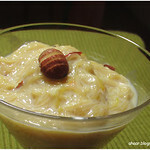 There were many recipes I saw that involved adding food color, filling the rajbhog with mawa, or dry fruits. 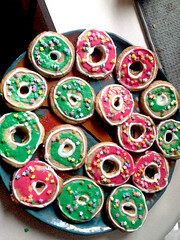 Instead I have tried to keep the recipe simple mostly for kids and for me. I tried it a few times with a few variations before posting. Here is my cheat sheet. 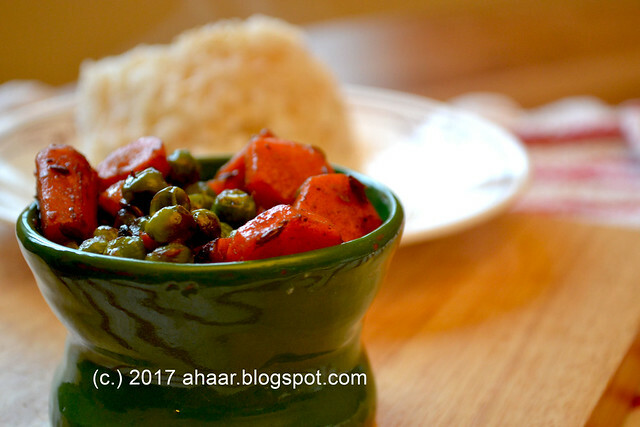 Don't let the chana/paneer sit out for two long. Mix it while it still has some moisture. Mix some saffron and sugar in the chana/paneer. 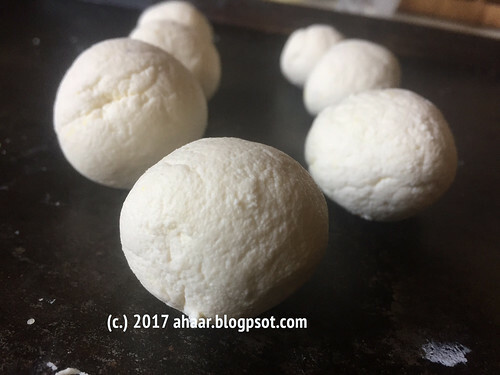 Make sure the sugar syrup is bubbling nicely when the chana/paneer balls are in. Heat the milk in a deep bottomed pan till it boils over then add in the juice of the lemon. Keep it on heat till milk separates. 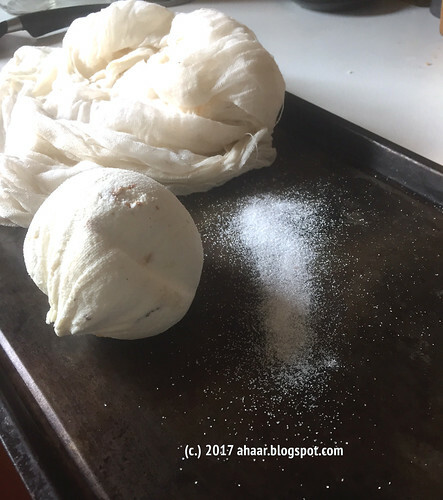 Wash the chana well to get any excess smell out and strain it in a cheesecloth and hang it for 1-2 hours to drain excess water. 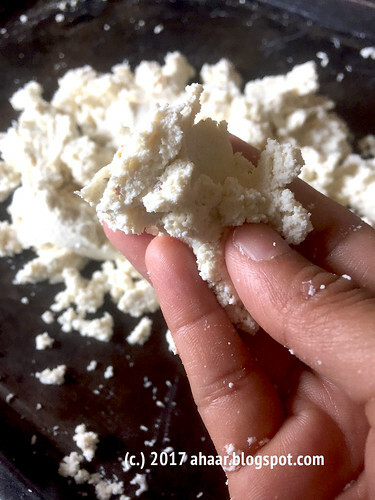 Then take the chana/paneer and mix in the saffrons, semolina/suji, flour and sugar and mix it well for a good 5-7 minutes, till it all come together smoothly. Divide the mix into equal 10-12 parts. Then take each part, mix it in your hand and make a smooth ball. Repeat for each part. 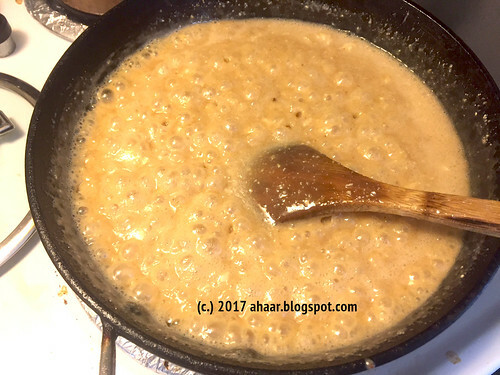 Know that the rajbhog will double in size during boiling. Take a deep thich bottomed pan and add 1 cup sugar in 2 1/2 cups water. Once the sugar dissolves add in the saffron, cardamom, and the rose water. Let is boil for about 5-6 minutes till it is not so watery. Add in the chana/paneer balls in the boiling sugar syrup and close the lid. Let it boil for 15-20 minutes. In the middle, you will have to add the extra 1 cup warm water, because the syrup should not get thick. It's consistency is important. Keep the lid closed otherwise. Let it cool preferably overnight before serving. Another school year has started and this year brings a big change for us. Tiny M has started in a Young Five program this year and goes to the same school as his older brother Lil A. So far he is transitioning into his new school well. He likes his classroom and that he gets to do music, gym and especially library. I just want to take a minute to slow down and remember this because before I know he will be finishing his elementary school. 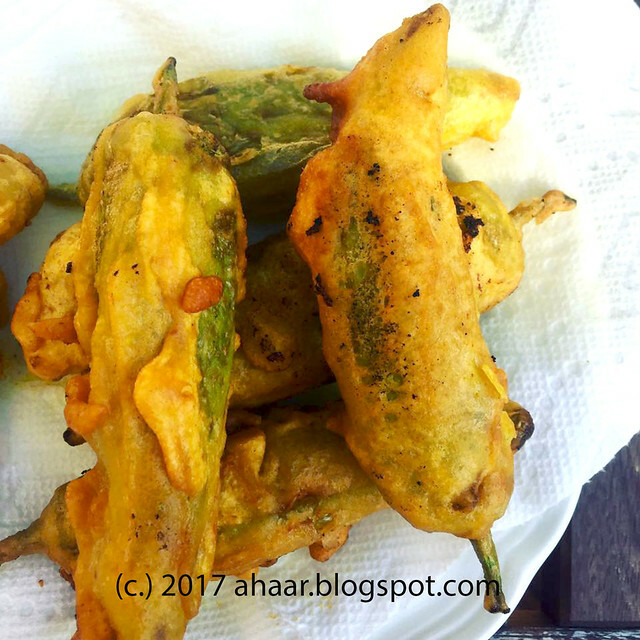 Coming back to the recipe, I have something special to celebrate the pujo season. 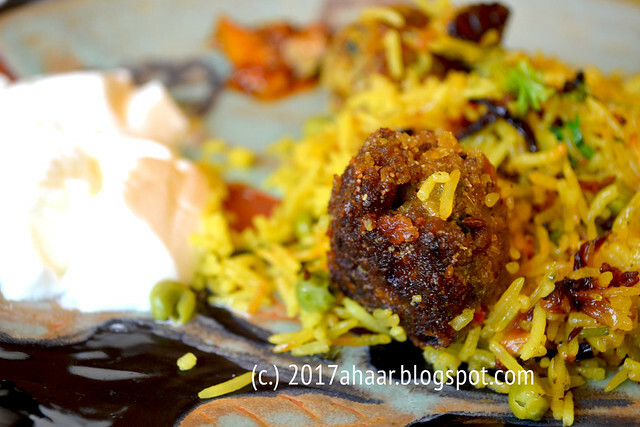 I have made this lamb kofta pulao a few times now experimenting with some spices, herbs and fried onions. Now I stick to cooking the rice and the meatballs separately and combining them towards the end. 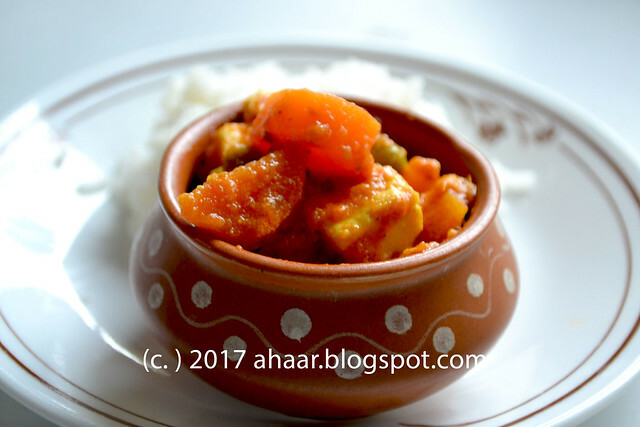 If you are entertaining this pujo season, it is a special dish. It does involve a few steps especially if you are making the meatballs but totally worth the effort. 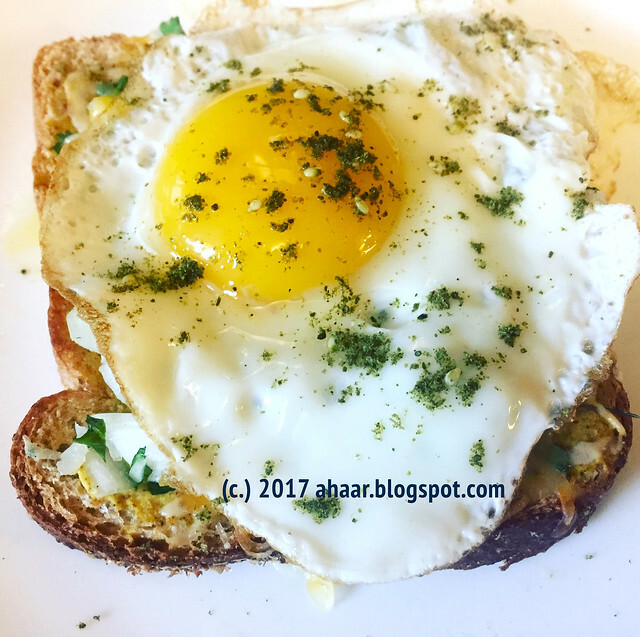 We heard about Eggs Kejriwal first when Tejal Rao's piece appeared in The New York Times and have been meaning to make it since then. But it came to fruition just a couple of weeks ago when the summer vacation was coming to a close and we needed just something special for that send off. Yes, even though it's called Kejriwal it has nothing to do with Arvind Kejriwal, rather it originated in Mumbai five decades ago. Rao's fascinating history of toast, egg and cheese is here. 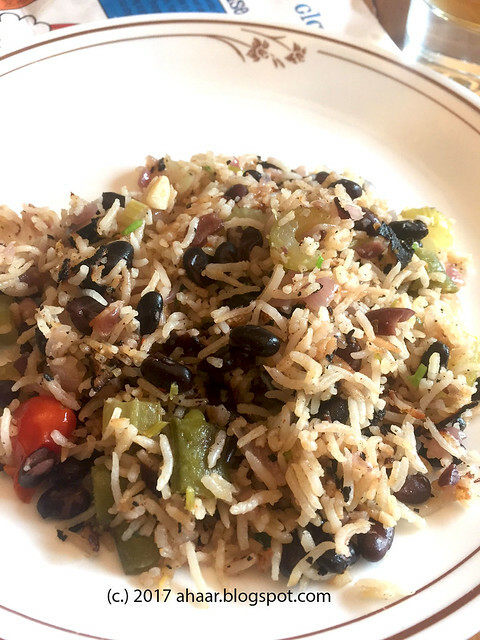 We followed most of the recipe through, but there is tons of variations that can be done and we have done a couple and have several more in mind. 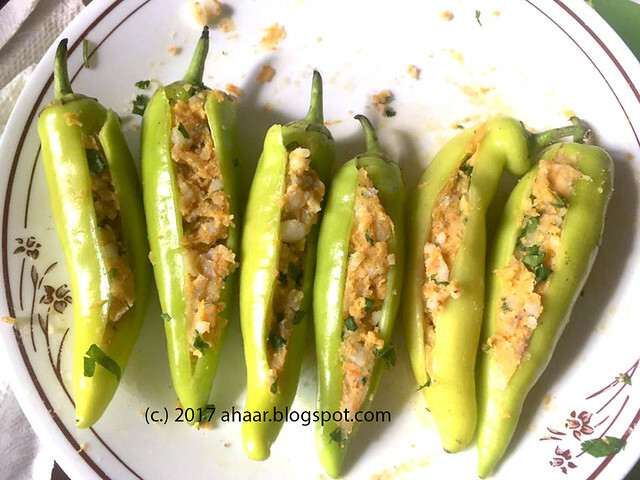 Instead of mustard, we have tried it with harissa, or another turkish pasta Aswin brought home recently, and have dressed it up with Zatar (which has become routine) and each time it tastes delicious. It makes a perfect brunch center piece because it cooks quickly. 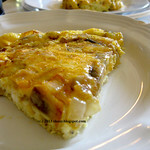 Once the guests arrive, just grill the cheese in the oven and top it with the eggs and serve. Here is the recipe from The New York Times with some adaptions. When it comes to trying out a new technology, A is better than me. He got us hooked to Echo (now kids have more conversation with Alexa than us), fitbit, and now Instant pot. 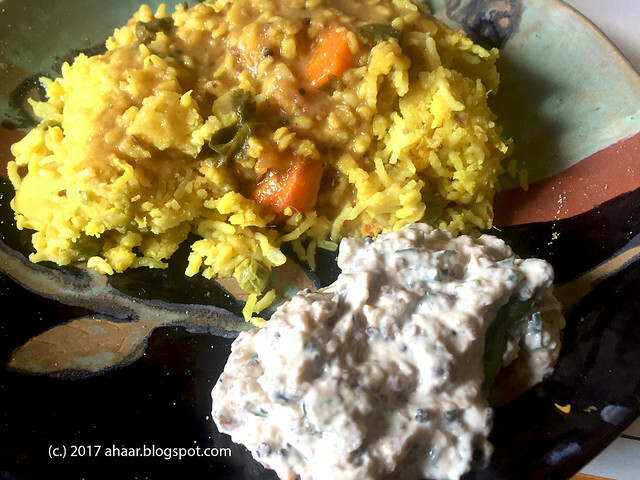 When we got it last year, he was the one who cooked food in it - delicious egg curry, then sambar, rice, dal and Palak paneer was the ultimate. 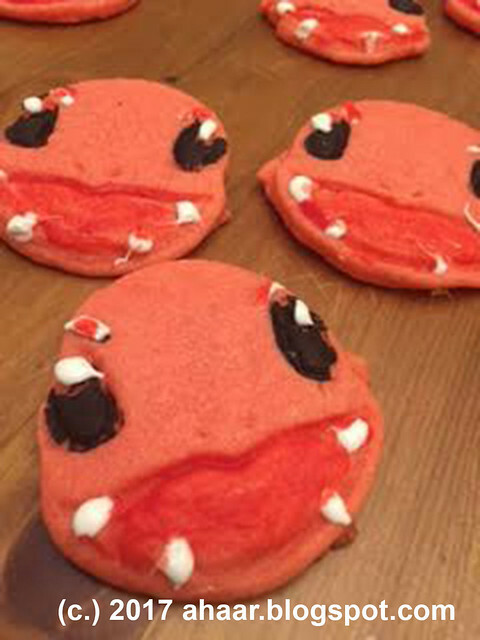 Since it is Lil A's favorite we make it every week. And soon enough I was hooked to the Instant pot too. The masala chole was another discovery. But I digress. 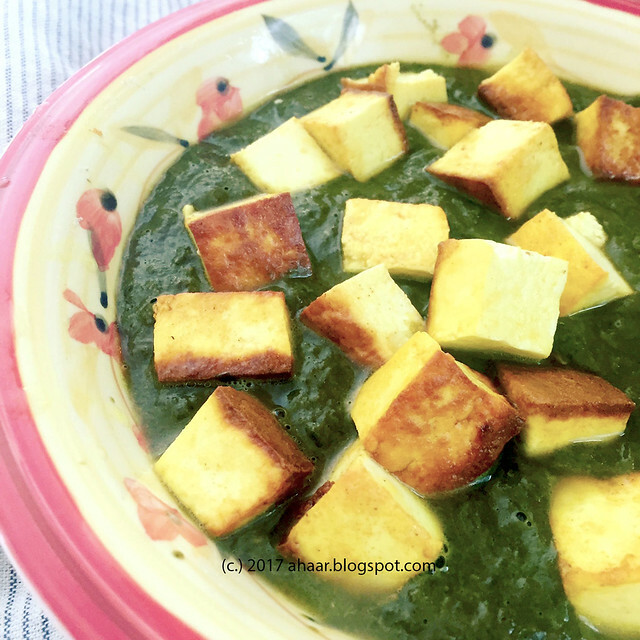 I cook the palak in the instapot and saute the paneer in a pan and it's ready within 30 minutes. The one trick I have learned is to add some herbs with the greens and it makes it taste fresh and delicious. When all the leaves fell down last fall, we discovered an abandoned nest in the red maple tree in our front yard. It was small and lasted through most of the winter. In the spring rain last couple of months, it almost disintegrated. The leaves came back in the maple and we forgot about the nest. Then just yesterday, we found that the birds have come back to the nest, readied it and made it their home again. Now there are four little babies hanging out in the nest. In other news, the veggie patch has been planted, the roses are blooming again and it is the last week of school. 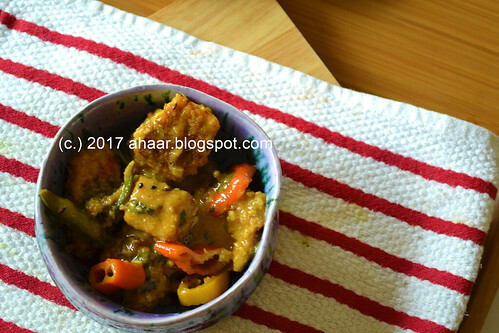 The temperatures are soaring, we had a few days in the 90deg F. When it happens, I switch to light curries and this chanar dalna or paneer curry is one of them. 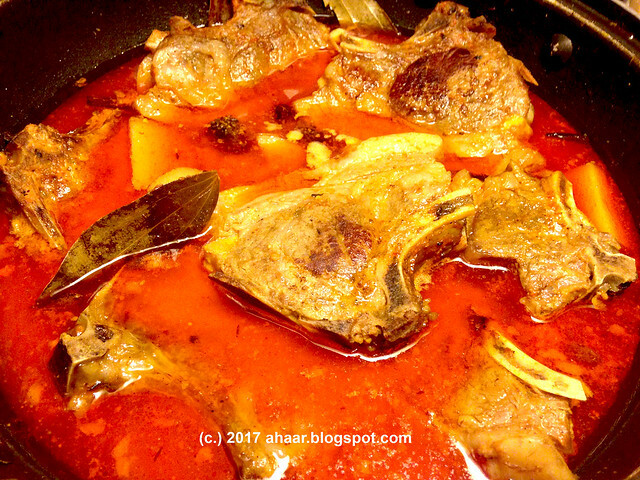 With onion, ginger and tomatoes as the base, you can add any vegetable available. I added potato, carrot, peas and beans, but you could add some cauliflower, broccoli, summer squashes too. Now that the weather is warming up, what have you been up to? The Eberwhite woods are in front of us. When the weather is nice, I sometimes cross through the woods for Lil A's school which is on the other side. The woods is home to a pair of great horned owls. We hears the owls in the fall when Lil A had his soccer practice outside. This spring the owls have babies - two little baby owls. They are high up in the tree and we could see them with a binocular. We have taken several trips to get a glimpse of the babies. In the process we also met some western painted turtles who live by the swamp, and even saw a snake. The babies are now learning how to fly. Here is a story that appeared in the local media about it. Coming back to the recipe. Lil A loves salmon and snow peas and peppers too. 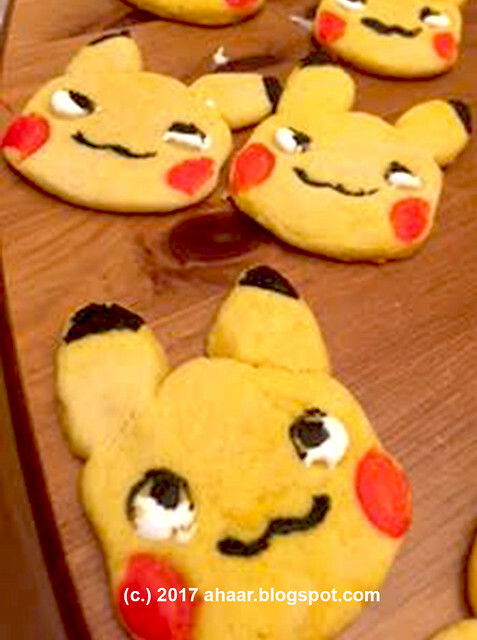 So I combined all of them together in a recipe. It was delicious. Except for the kids, I had to separate them and serve it. I served it with some plain rice, but you could even serve it with noodles. I bought a bottle of teriyaki sauce and a pack of panko crumbs. I also added a small tomato puree in the sauce and the sweet and sour sauce was delicious. Aswin went to India in February for a short visit. 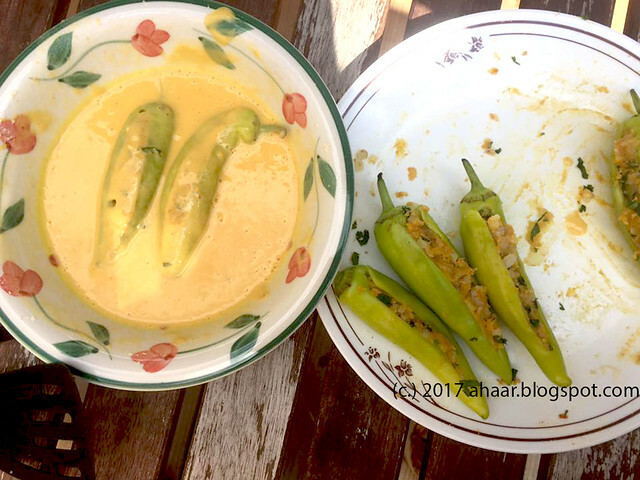 While he was at my parents place, my mom made the gajar-matar er tarkari for dinner. 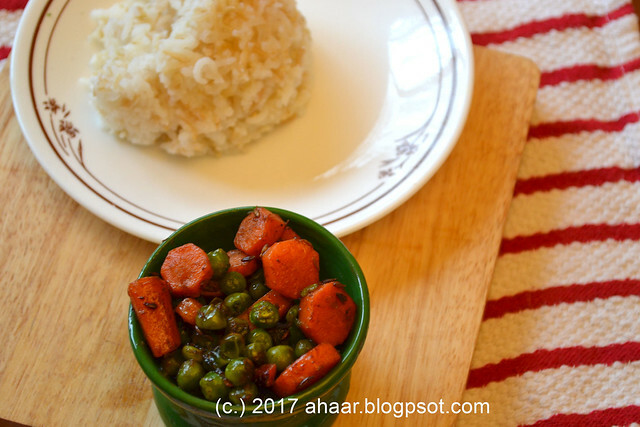 A staple that is made during the winter months with the red carrots that are available during the season with simplest of phorons (tempering) and served with hot rotis. You know where this is going. 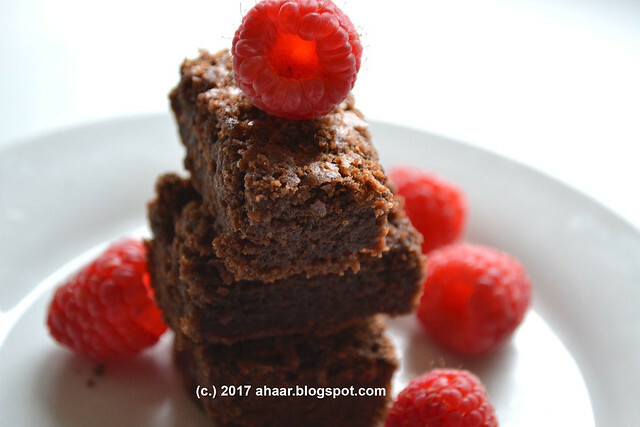 Aswin loved it so much that I was on the phone asking my mom the recipe. I didn't have the red carrots, but I made it immediately with the orange ones available here. One bite and it took me straight back to the cold winters, when one is covered in a shawl constantly drawing the edges closer, the fog of the cold winter washing by as the auto whizzes through a street still waking up. And in the bag in the lap is a tiffin-box packed with parathas and this sabji. That's the power of taste, and memories embedded somewhere deep inside.